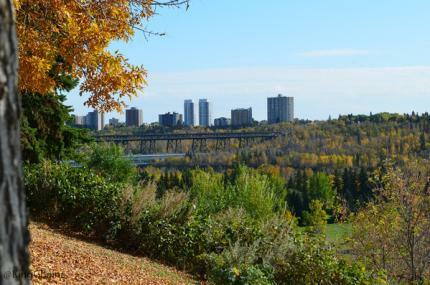 In 2014, the City of Edmonton was crowned Earth Hour Capital of Canada through the World Wildlife Fund's 2014 Earth Hour City Challenge, beating out two other Canadian finalists. Out of 33 finalist cities around the world, the 2014 Global Earth Hour Capital (as chosen by an international jury) was Cape Town, Africa, and the 2014 Earth Hour People's Choice Cities were Medellin, Columbia (most online votes) and Khunan, Thailand (most votes per capita). Edmonton fell short on votes for the We Love Cities campaign, but we still made a good showing. The We Love Cities campaign included the opportunity for you to share your ideas on how to make our city more sustainable. We've compiled a summary of all your comments and included our response. Congratulations to our photo contest winners, who each won an iPad. 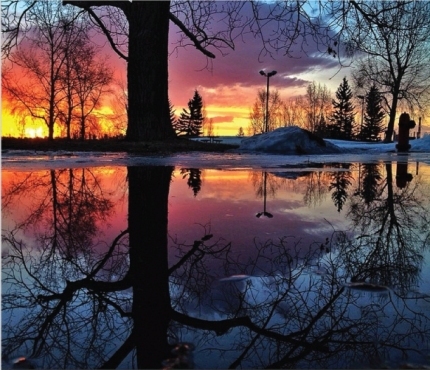 And thanks to everyone who submitted their photos through #weloveedmonton! We definitely live in a beautiful city.